We're locally-owned and -operated, offering 30+ years of industry experience. We provide expert electrical services for both residential & commercial settings. We offer emergency services as-needed, to ensure your safety at all times. Our highly trained technicians adhere to top safety standards & building codes. From installations to emergencies, Rick’s Electric and Data, Inc. is here for you. Whether you’ve got a residential electrical issue or a commercial cabling problem, our team brings unparalleled solutions to you. We personalize our services to make sure we get the job done right the first time. Contact us to apply over three decades of experience to your next project. Rick’s Electric and Data, Inc. has been serving our community of Grand Rapids since 2001. 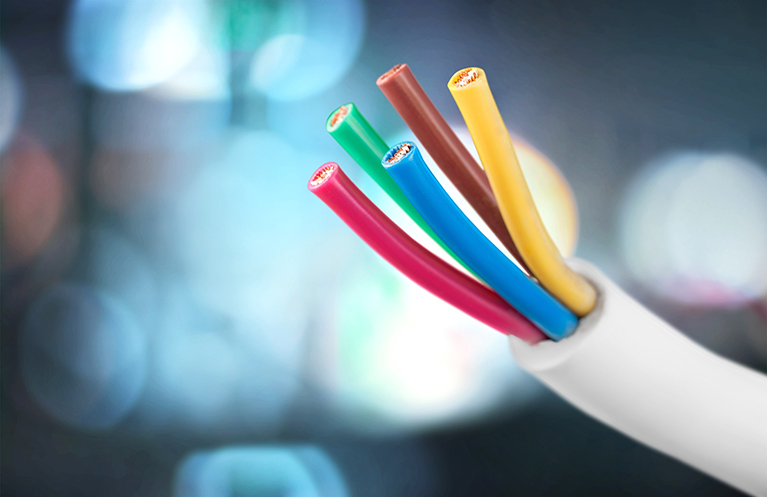 We offer computer cable installation, residential electrical installations, commercial electrical installations and emergency services. Locally-owned and family-operated, we take pride in delivering top-quality solutions our clients can depend on. Our staff is committed to providing exceptional customer service on every job. It’s why we’re the leading electrician in Grand Rapids, MN! Our experts apply more than 30 years of experience to every project. With in-depth knowledge and industry-leading expertise, our technicians are the go-to source for your residential and commercial electrical needs. 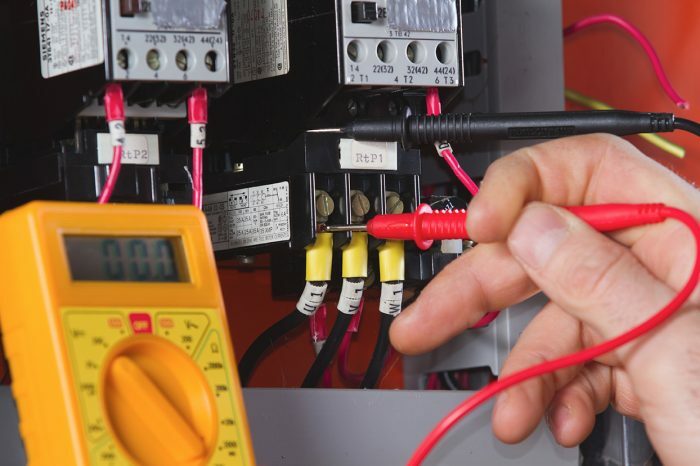 When clients call us, they know they are reaching a trusted, professional electrical contractor in Grand Rapids, MN. At Rick’s Electric and Data, Inc., we always adhere to top safety standards to ensure all work is in compliance with every safety code. We are dedicated to excellence in every aspect of our business. From your first phone call, you will experience the difference. We listen to your electrical service needs and take the time to answer your questions. We’ll walk you through the repair process and follow up to guarantee complete customer satisfaction. To reach expert electricians who are committed to completing your job on time and on budget, contact the professionals at Rick’s Electric and Data, Inc. today. Rick's Electric and Data, Inc.